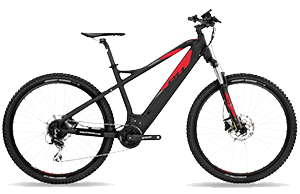 The carbon framed version of the super Jam2 series of bikes. 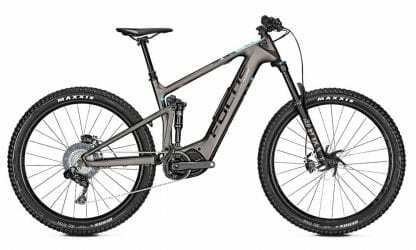 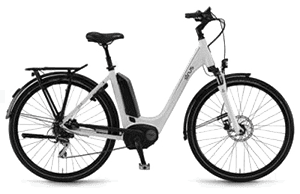 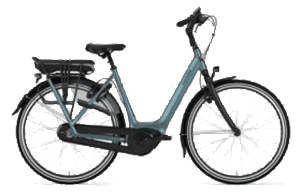 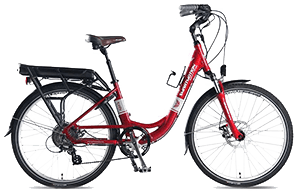 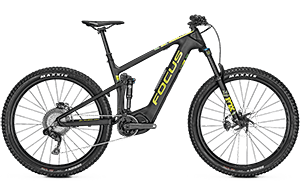 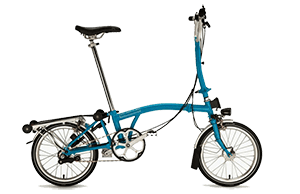 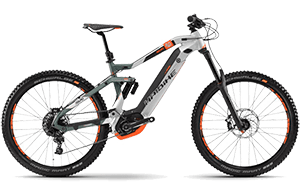 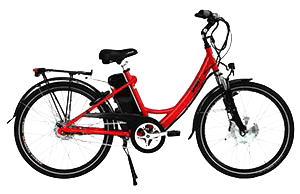 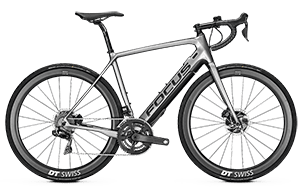 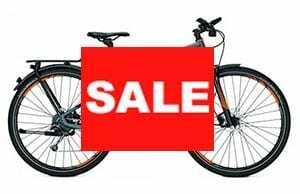 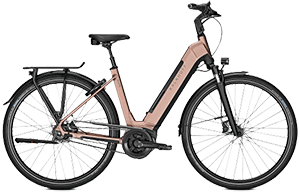 Featuring a sculpted carbon front triangle and an alloy rear, this further drops weight off the already light Jam E- Bikes. 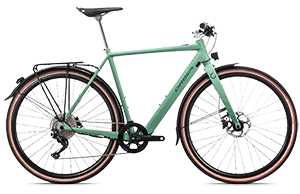 Handlebar: BBB, aluminium flat bar, Di2, 760mm, 9 degree back sweep.